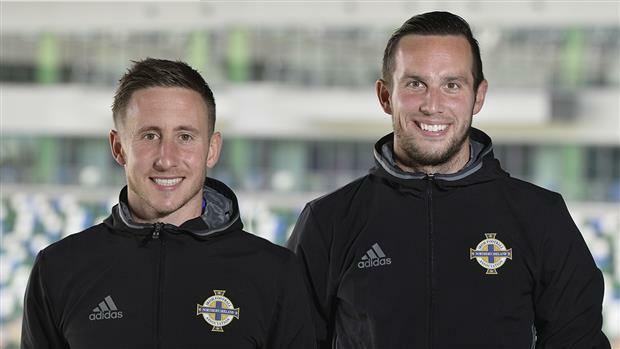 Linfield star striker Andy Waterworth and former Linfield player Michael Carvill will lead a Hughes Insurance Football Camp from 4th-6th of April. The camp for ages 5-13 will take place at the Boucher Road Playing Fields between 10am - 1pm. Prices start from £20 for one child, then it's £10 extra for each child added on from the same family. You can expect your children to work on skills such as dribbling, passing, shooting and take part in various small sided games to help their footballing development.